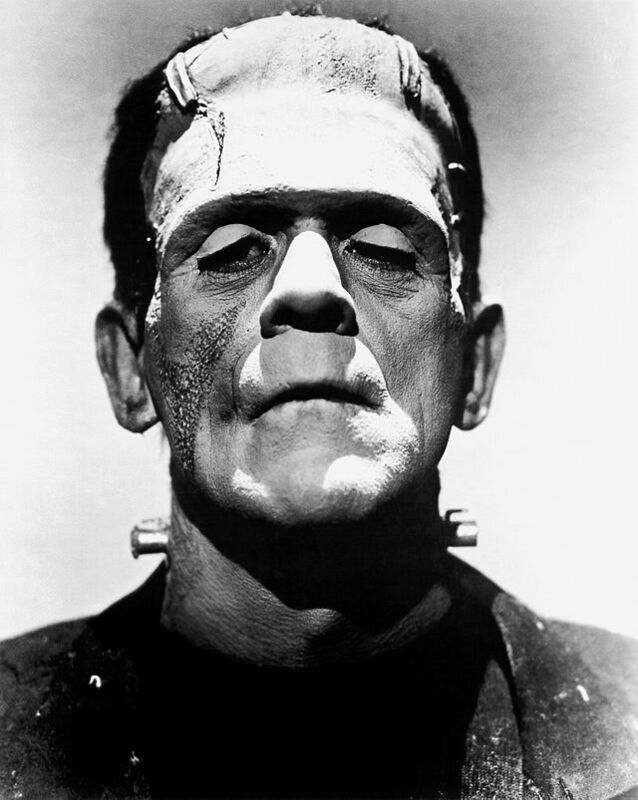 Update: Frankenstein (Schoolnet) Now a Whopping 61 Million Dollars – Still Not Working. This entry was posted in Data, Legislature and tagged Albertson Foundation, Frankenstein, Idaho office of Performance Evaluation, ISEE, Schoolnet on March 23, 2015 by Levi B Cavener. 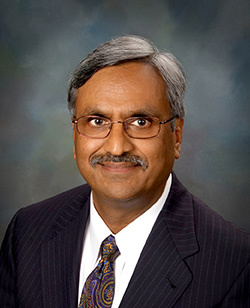 Rakesh Mohan, Director of Idaho’s Office of Performance Evaluations (OPE), delivered a scathing report to the Joint Legislative Oversight Committee today regarding Idaho’s longitudinal data system, (Idaho System of Educational Excellence). In short, OPE’s conclusions highlighted a series of misteps, starting from the beginning of development, to the current status-quo of dysfunction millions of dollars and years after the program began. I’ve reported in the past on both ISEE and its classroom companion, Schoolnet previously. Those posts are worth taking a look at for some history and context of how we arrived at the current problems we have today here and here. Note: The report covered today was exclusive to ISEE, not Schoolnet (although a report is coming soon on Schoolnet as well). This entry was posted in Data and tagged DATA, Frankenstein, ISEE, longitudinal, Schoolnet, System on February 16, 2015 by Levi B Cavener. Update: Frankenstein, Idaho’s 40 Million Data Monster is Aliv…err…Dead? The J.A. & Kathryn Albertson Foundation executive director, Roger Quarles, recently announced that the foundation will shift their philanthropic spending away from education and more towards community spending projects. If anyone was shocked by this move, they shouldn’t have been; the foundation lost over 20 million dollars last year in an educational data tracking project they had no business involving themselves in. Albertson blindly ignored the advice of the federal government warning against giving money to the ill-thought-out project up when the US Dept. 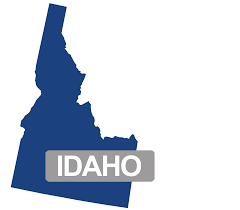 Of Ed refused to issue Idaho a grant for a longitudinal data tracking system citing a myriad of problems with Idaho’s proposal. Despite this warning, Albertson ponied up over 20 million dollars in cash for the project themselves…dollars that were so dysfunctionally spent the foundation is now refusing to give another dime to the project. A little context here: See, a few months ago I took on the task of calculating the total cost of ISEE/Schoolnet, Idaho’s longitudinal student and teacher data tracking system. Not only did a narrative of a taxpayer checkbook out of control quickly become apparent with the project bloating even the wildest projections of cost to develop (upwards of 42 million and counting), but an additional narrative of total dysfunction also emerged. This entry was posted in Uncategorized and tagged Albertson Foundation, Board of Education, ISEE, longitudinal, Schoolnet on January 6, 2015 by Levi B Cavener.